On Sunday, August 21st the Strigora review is back in Triora. 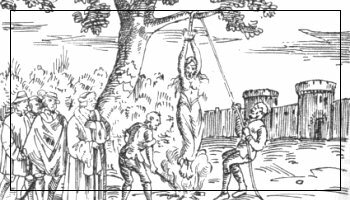 A festival/event which marks a spotlight on witches, this time not to be burned at the stake but to celebrate them and have fun with them. There will be many events in program in the city of witches, since the early morning hours there will be a medieval market with biological products and handcrafted objects. During the entire day there will be entertainment for kids with magical and witchcraft shows! During the evening there will be great events with diabolical concerts and spellbound dishes! Don’t miss such day if you like mysteries, magic, secrets and the fantastic atmosphere of the village of the Argentina Valley: Triora, village of witches; it is also possible to visit the dedicated museum and lose yourselves along the street mazes which has seen the shadow of those women go by.